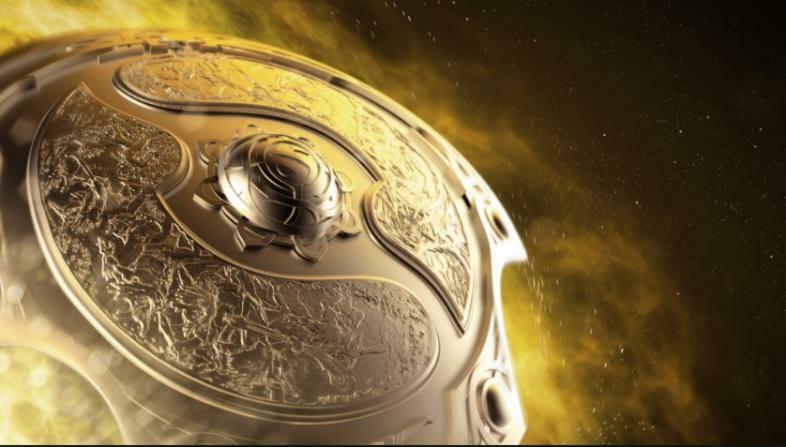 The International 2016, also known as TI 6 by most of its viewers, is DoTA 2’s biggest professional esports tournament. This year, it hosted 16 teams in Seattle, Washington for eleven days of competition with a $20 million prize pool at stake. The extensive bracket culminated in a final showdown between Wings Gaming and Digital Chaos, with the former clutching the $10 million first place prize with 3 wins and 1 loss. Each team played outstandingly despite their placements, but some performances were admittedly better than others. This article is a full breakdown of each team that competed in TI 6, with rosters, prize winnings, and performance overviews, listed in ascending order from the lowest bracket placements to the ultimate winner. Natus Vincere (known as NaVi) is a team that has been around since 2009, with many major and premier under their belt. They are quite a well-reputed and established team in the scene, having won the first ever TI tournament. Their most recent first place victory has been at the StarLadder i-League StarSeries Season 2 tournament, though many of their 2016 appearances have shown them below 5th place. Taking into account the team’s age and history of success, NaVi’s first bracket elimination was considered absolutely abysmal by many people that have kept up with the team and the professional scene. Though the team has made major comebacks in prime tournaments this year’s TI was not one of them.